About Smalley Steel Ring Company. 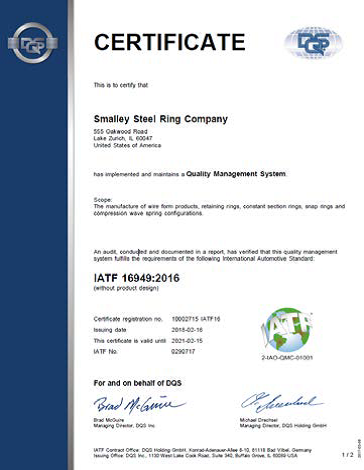 Smalley Steel Ring Company is the world leader in the manufacturing and development of Spirolox Retaining Rings, Constant Section Rings (Snap Rings) and Wave Springs. 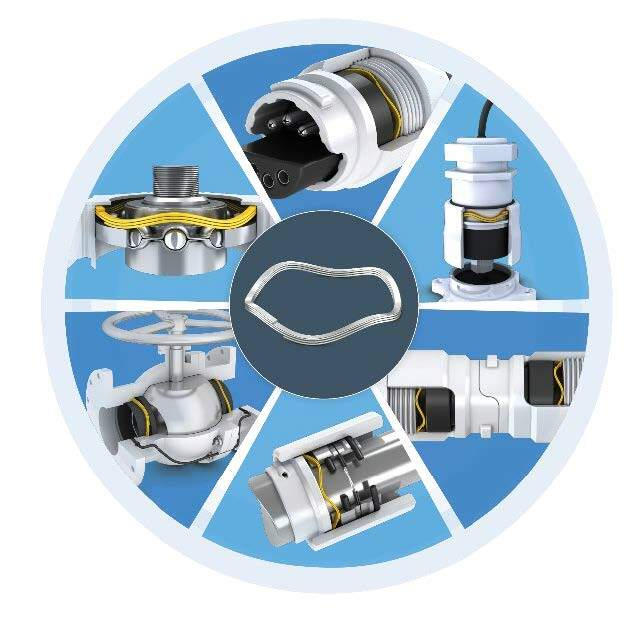 Smalley’s product line consists of 10,000 standard parts stocked in carbon and stainless steel as well as special designs in exotic alloys or customer specified dimensions. 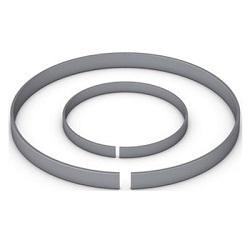 Smalley is the exclusive manufacturer of Spirolox Retaining Rings. Spirolox Rings have No Ears To Interfere with mating components in assemblies. Smalley Wave Springs allow for a space savings of up to 50% compared to conventional coil springs. Our No-Tooling-Cost? 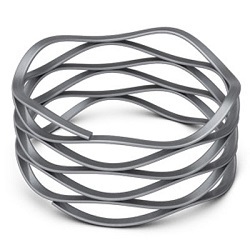 manufacturing process allows for fast prototyping and economical production. Free CAD downloads and a staff of engineers available for design consultations provides our customers with a full range of resources to ensure their application contains the most cost-effective solution possible. 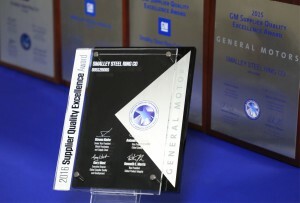 With offices in both the US and abroad, certified to ISO 9001, ISO/TS 16949, AS9100 and ISO 14001, Smalley is able to offer customers worldwide unprecedented service and quality. Every Smalley retaining ring and wave spring is engineered and manufactured to the highest quality standards using skills and processes we have honed over three-quarters of a century. 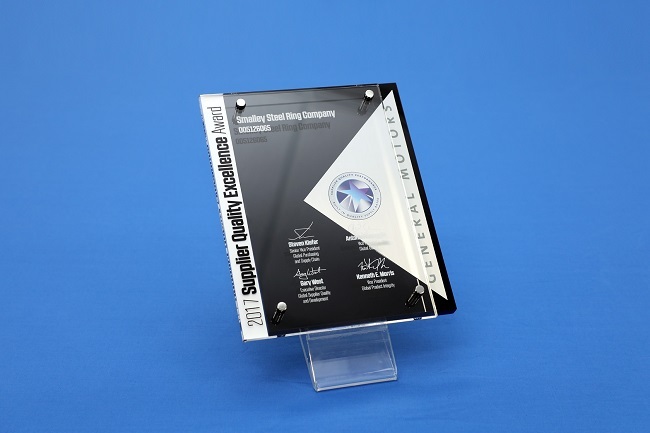 Our obsession with quality, combined with our near-perfect record of on-time delivery, has earned us an approved supplier status with leading OEM manufacturers around the world. 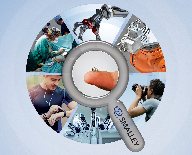 Due to the ceaseless demands we place upon ourselves, Smalley has won the coveted title of Preferred Source in the most demanding retaining ring and wave spring applications: automotive, agriculture, aerospace, electronics, appliance, and industrial. While we are understandably proud of the recognition we have received, ultimately, it is our products that set us apart. Unlike stamped rings and springs, which are stamped through the metal grain, our edgewound retaining rings and wave springs have a circumferential metal grain structure that gives them exceptional strength, dimensional stability, and predictable performance characteristics. Finally, every Smalley snap ring and wave spring is backed by our continued support. We are constantly researching ways to expand and improve our Customer Service and Engineering/Technical Assistance. We welcome your comments and your design challenges. 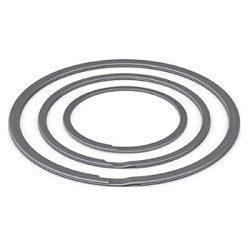 Smalley will work hard to become your Preferred Source of retaining rings and wave springs.